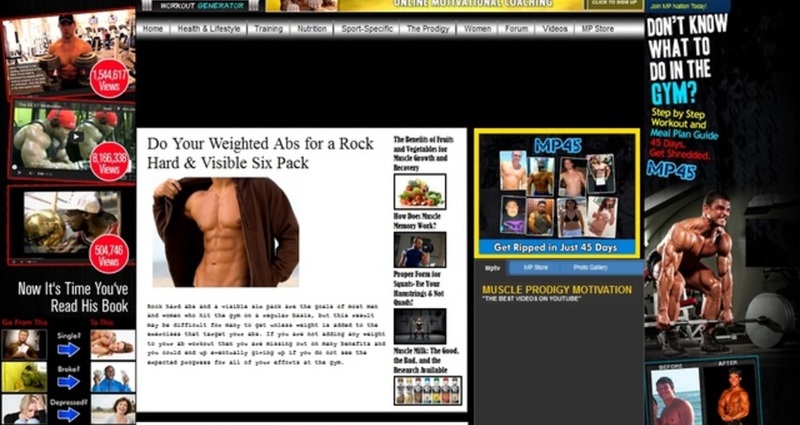 Muscle Prodigy is a online program where vendors and fitness trainers can share tips and guidance in effective ways. 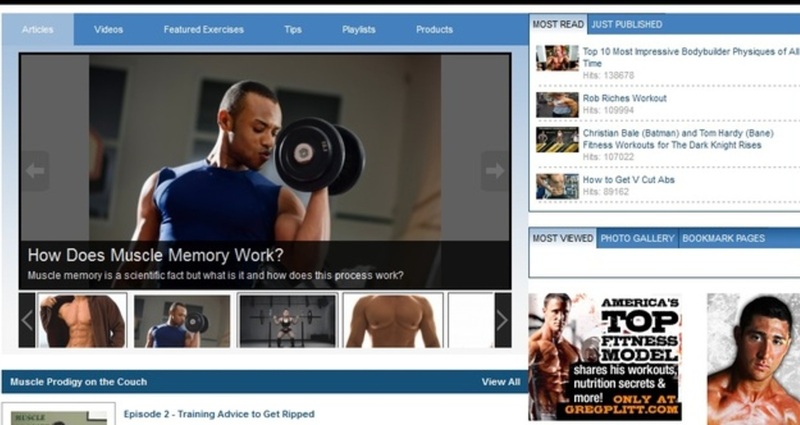 The online viewers can create profiles and has ability to easily share the blogs, videos, images. By integrating of custom modules like managing user profiles, user can manage his sets and reps data and can also share the same on various social networking sites. There is powerful website admin section where every data and content of website are easy to access The admin can thus organized and display content, advertisement, banners, images, pages, menus, videos, forums according to his choice.